Atin Afrika Foundation is a registered non-governmental Organization (NGO) working in Kampala and Lira, Uganda. Atin Afrika Foundation uses a successful rehabilitation model to get children off the streets, resettled in their communities with a safe caregiver, and back in school. 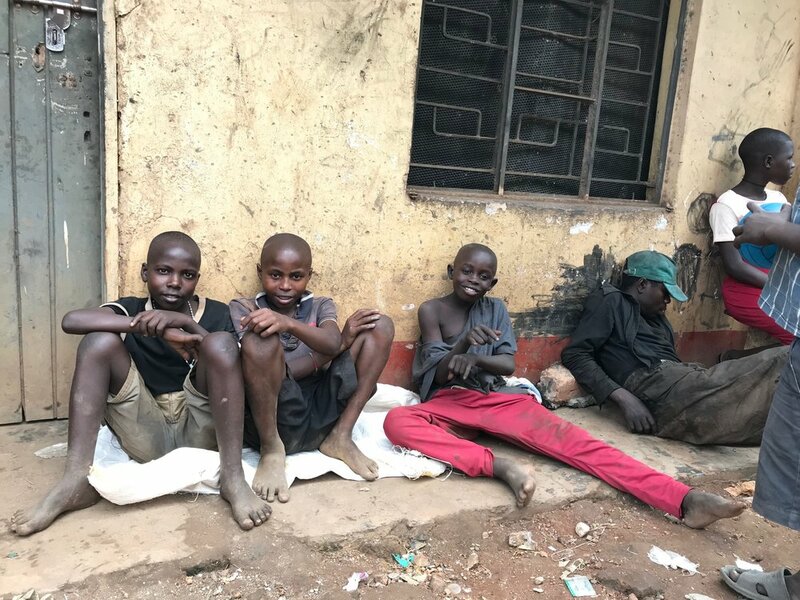 Over 20 years of conflict, the HIV/AIDS epidemic, poverty, and a lack of social services are a few factors that push children to the street. Click the link below to learn more about this complicated problem. Back in school and excelling! There are many ways that you can get involved with Atin Afrika Foundation. We are always looking for passionate like minded people to join our team. Dedicated to Changing the Lives of Vulnerable Children and Their Communities. Thanks to the hard work of our staff and our donors generous contributions to our foundation we were able to do great things in 2018!